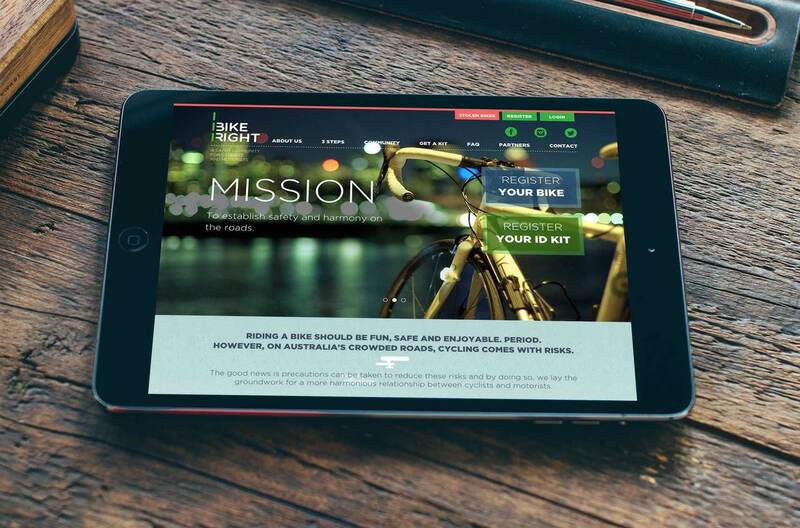 We were humbled to be briefed to develop an international program that would promote harmony between cyclists and motorists, creating a safer environment for all road users. 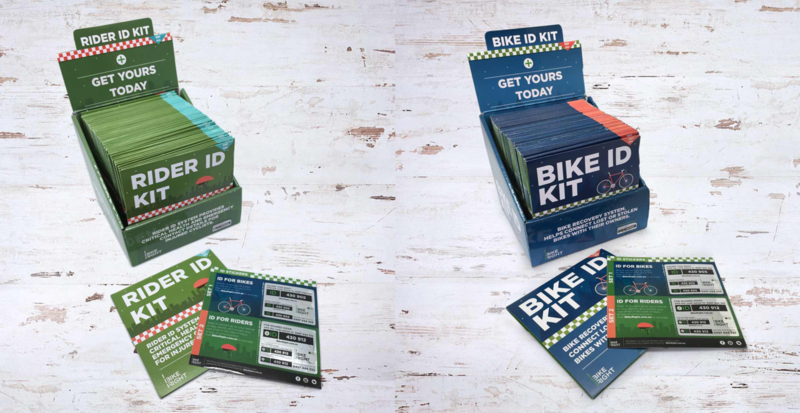 A truly integrated through-the-line program was created where cyclists are encouraged to lead by example, aptly named “iBikeRight.” A suite of functional collateral was developed including a system of individual ID kits and stickers for each Australian cyclists. 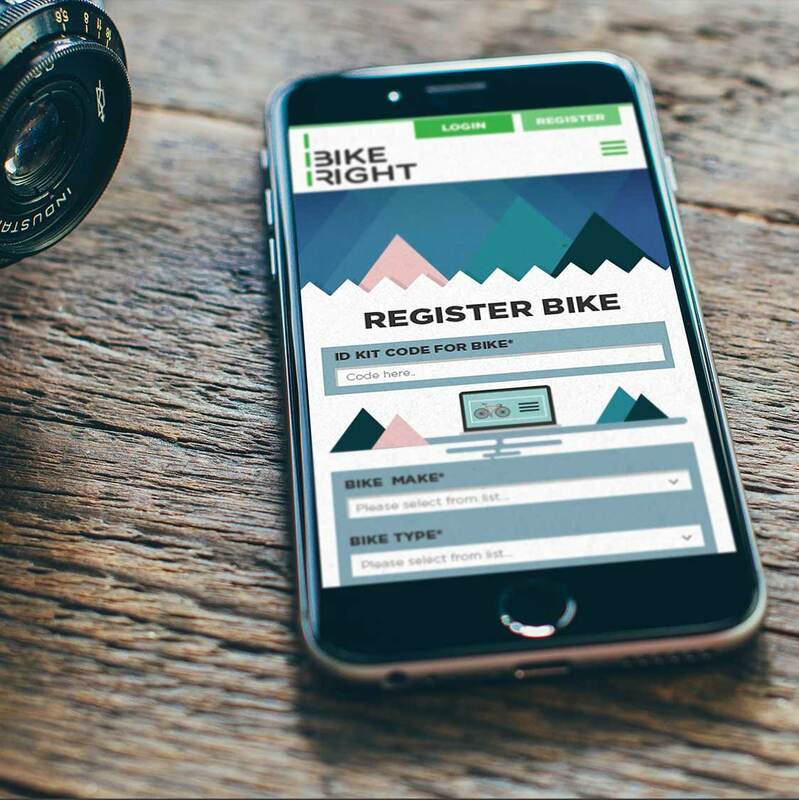 This is housed online at an interactive website that also features a national bicycle registry to help find stolen bikes, and a member database that links injured riders to their medical and emergency contact information.